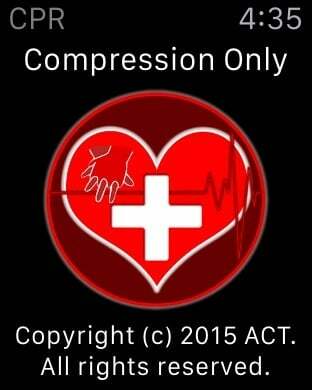 Welcome and Thanks for purchasing our app “Compression Only". We all know that proper compressions has been somewhat difficult to maintain. There have been recommendations for playing songs like "staying alive" and "another one bites the dust". 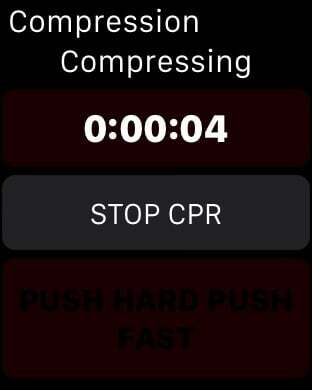 Well we have made things simpler with our Compression Only app. 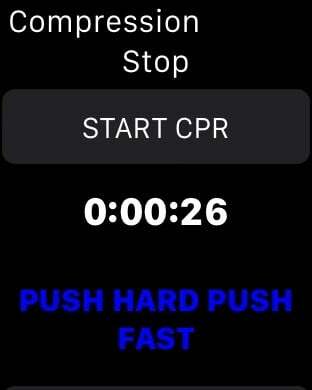 This app for the Apple Watch will produce a blinking red indicator with a synchronize tapping noise, and all you have to do is to push on the icon. 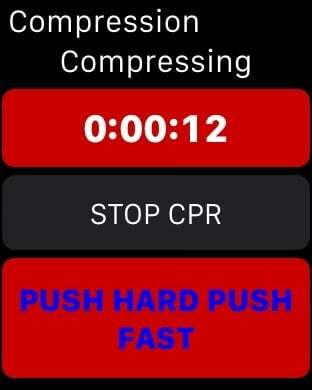 Combining two senses of sight along with sound to assist you in performing perfect compressions at a rate of 100 times per minute which is recommended for all ages. If you want the app to stop just tap on the button to disengage the app. Is that easy. It will be the best buck you’ll ever spend. 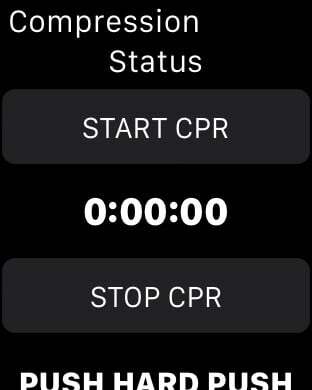 The Compression Only for iPad, iPhone has the sight visual indicator and timer only.